This block was selected because it reminded us of the greening up of our farm fields as well as our big garden in the spring and early summer. It also reminded us of the corn and soybeans that are so often grown in the fields of our farm. 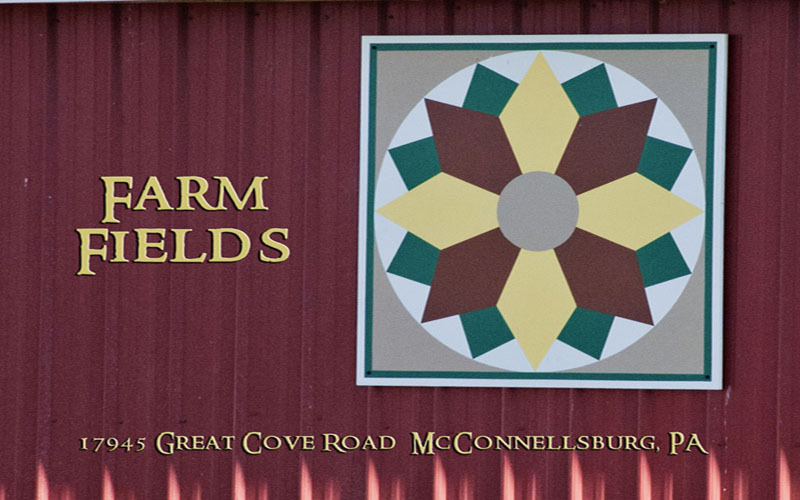 Farming has been in our family for many years and this design and the colors we selected represent our life and vocation as farmers of the soil and the growth, bloom and harvesting of our bounty.